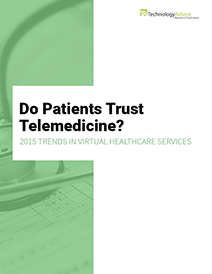 Study: Do People Trust Telemedicine? Note: You can download the full report from our research library! Telemedicine is a growing part of modern healthcare, and could play a pivotal role in the U.S.’s ongoing efforts to streamline services. Virtual, video-based doctor’s appointments can help reduce the strain on general practitioners, and encourage preventative care. They also offer a cheaper, more-convenient alternative to in-person appointments. 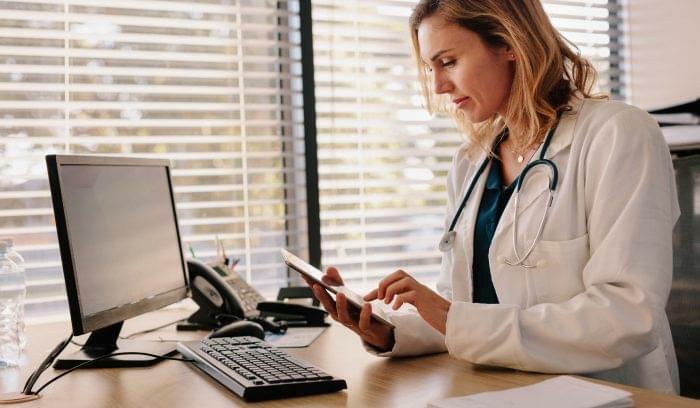 In order for telemedicine to become truly disruptive, however, vendors and healthcare providers will have to convince people to trust these digital platforms. To find out how people feel about telemedicine, TechnologyAdvice Research conducted a nationwide survey of 504 U.S. adults. The results shed light on the current hesitations about video-based services, and the ways in which providers can better market their current offerings. The full report further investigates how people feel about telemedicine services and the ways in which they could be encouraged to try telemedicine. This includes looking at the age-breakdowns for certain questions. 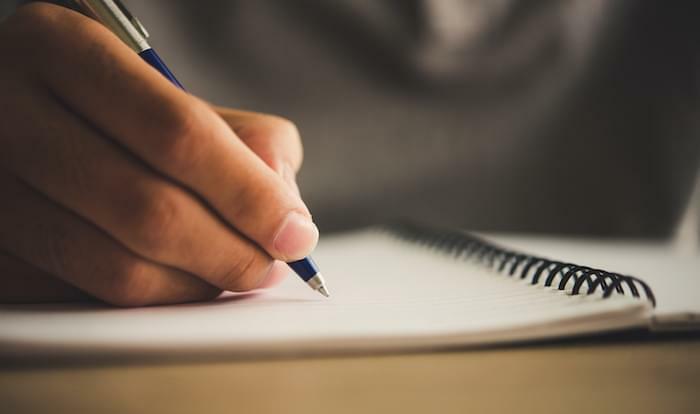 We also provide recommendations for how healthcare providers and vendors can use this data to better appeal to potential patients. For more information about this survey, the methodology, or distribution requests, please contact Media Relations Coordinator Jacel Egan at jacel.egan@technologyadvice.com. 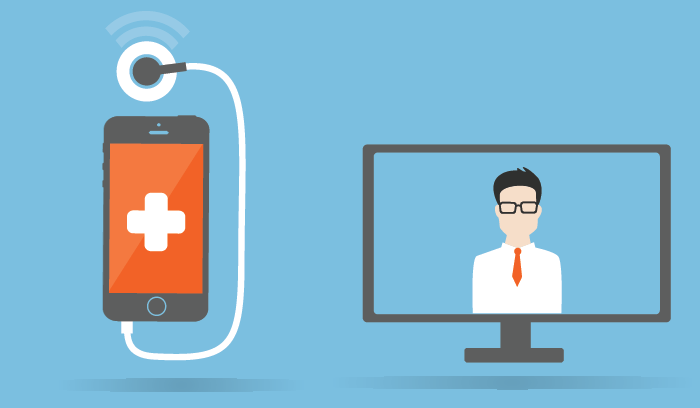 Study: Do Patients Trust Telemedicine? Is Doing Payroll By Hand Cheaper Than Using Software? 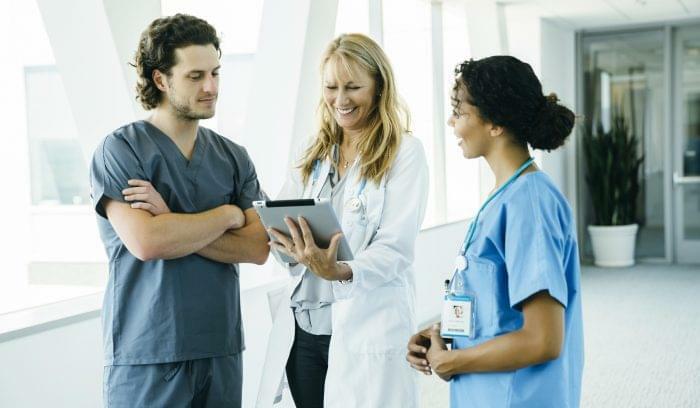 Given the changing times, telemedicine comes as a convenient option, however, the amount of satisfaction on the part of patient or physicians wholly depends on individual choice!